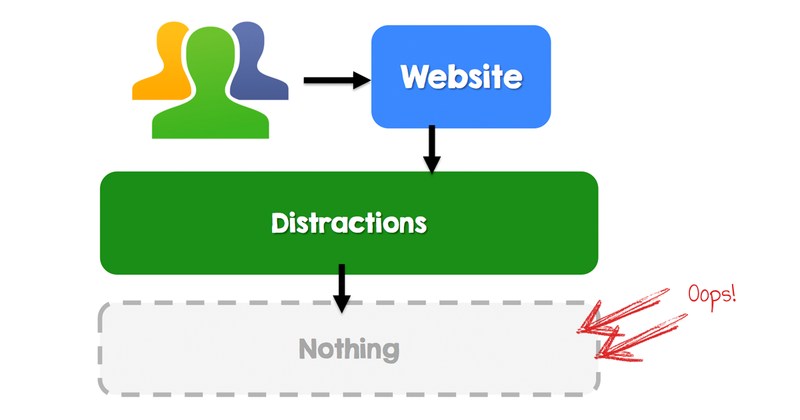 With the growing problem of spam, Infusionsoft has been making lots of changes to their web form technology. 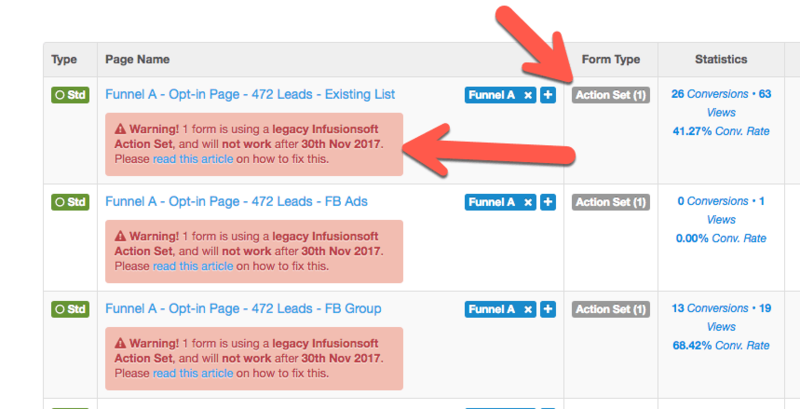 As a result, on 30th November, the changes that they’re making will essentially mean that the web form feature that the toolkit relies on for sending leads to Infusionsoft will stop working. The good news? …we have something new that we’ve just finished testing and is available for you to use so that you can continue to use your landing pages with Infusionsoft. This change also fixes the reliability issues you may have been having with leads not appearing in Infusionsoft due to changes they’ve been experimenting with filtering out spam. 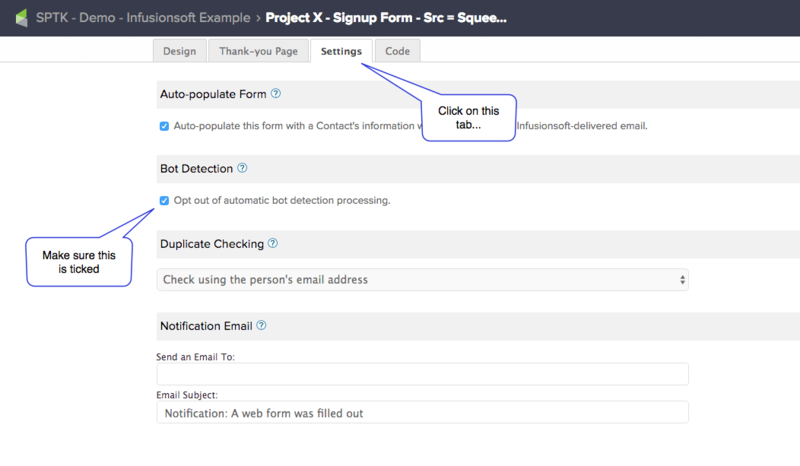 In Infusionsoft’s campaign builder, you are able to create a web form. 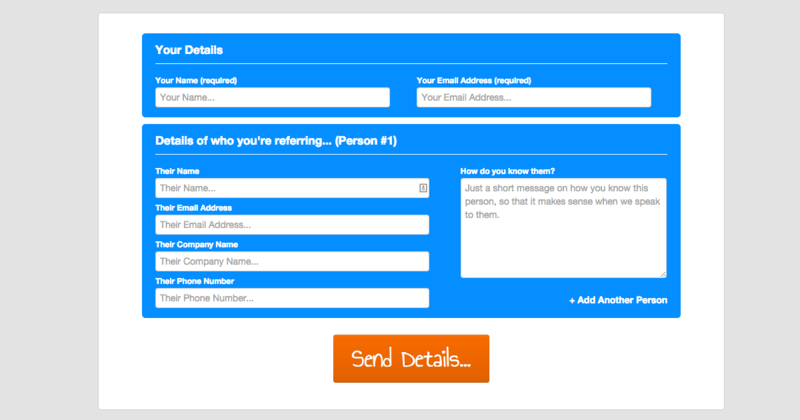 Then, in the toolkit, you then created an Action Set, which then connected to the web form that you created. However, to try and beat all of the spam problems that (all CRMs) have been experiencing, they’ve introduced special recaptcha boxes that landing page tools like the Squeeze Page Toolkit can’t ‘see’, therefore breaking how pages will work with the Squeeze Page Toolkit (due to the way that the toolkit software was sending data to Infusionsoft). We’ve created a new feature in the toolkit called the Form Builder, and we’ve been testing it a lot over the last 2 months. It’s now ready to use! 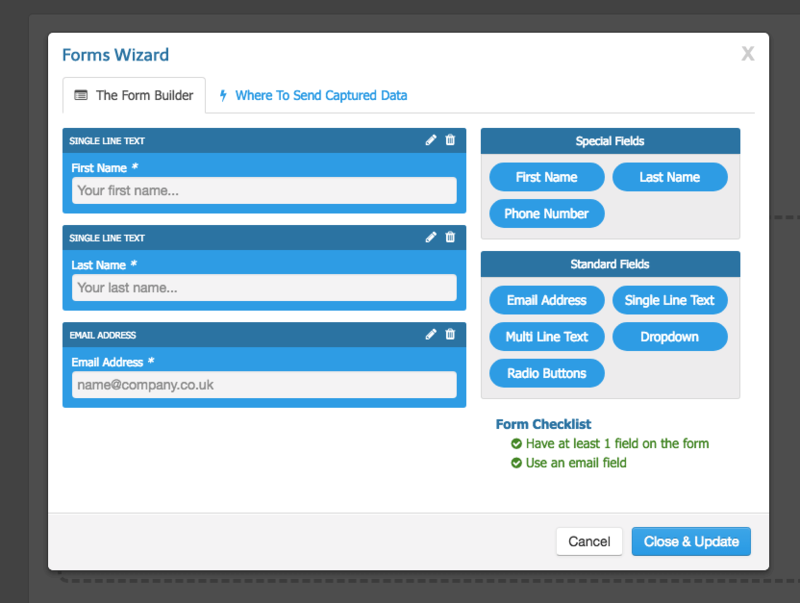 The Form Builder is much simpler to use, but works in a completely different way. The Form Builder instructions are here. 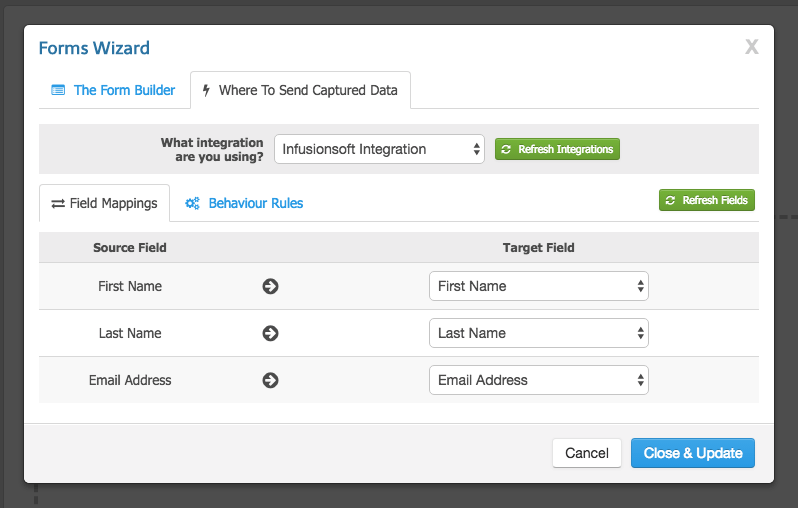 You can see the full instructions for setting up Infusionsoft here. Essentially, you now create a form within the toolkit, and then tell the toolkit where to send the data. 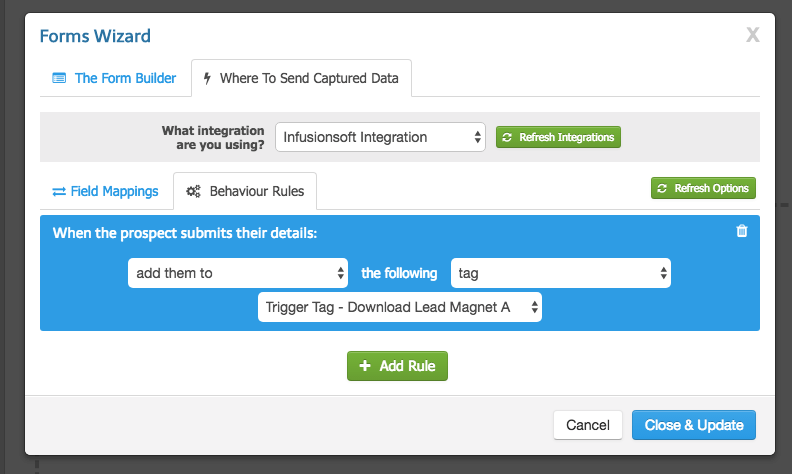 If you use Infusionsoft (and this ONLY affects Infusionsoft), you’ll need to update all your active pages so that they no longer use the Legacy Infusionsoft integration with Action Sets. Otherwise your pages will stop collecting leads. Or: If you’re no longer using the page, you can just disable it (rather than update it). To make it really easy to find pages using the legacy Infusionsoft Action Set, we’ve added a warning message to Your Pages, to show you when you have a page that has an old Infusionsoft Action Set. To fix this warning, you can either replace the form (as per details above), or you can just Disable the Page (shown below), which will hide the message whilst the page is Disabled. From the Action Sets page, you can find all pages using each Action Set (http://app.squeezepagetoolkit.com/actions). 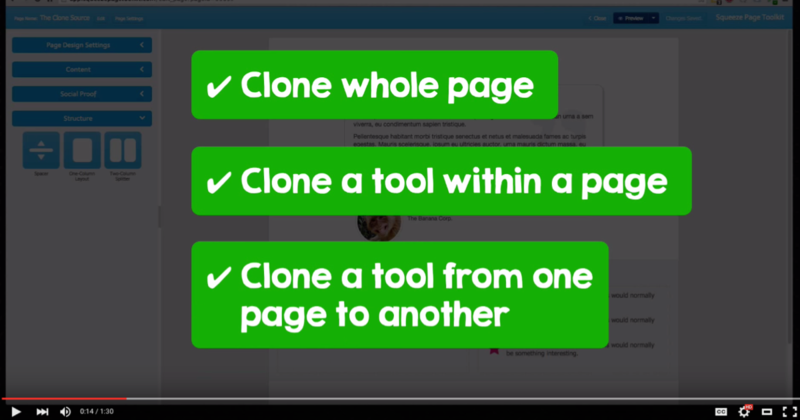 This link will show you just the pages using that Action Set. After you’ve made the changes and replace the form with a new form, when you return to the list of Action Sets, the number in ‘Associated Pages’ will show ‘-‘ – saying that there are no pages using that Action Set. From the Popups page, you can find all popups using an Action Set (http://app.squeezepagetoolkit.com/your_popups). I appreciate that this is annoying, especially with a deadline of only a few days away. However, feel free to email the support team (support@squeezepagetoolkit.com) with your questions, and we’ll do everything we can to help.